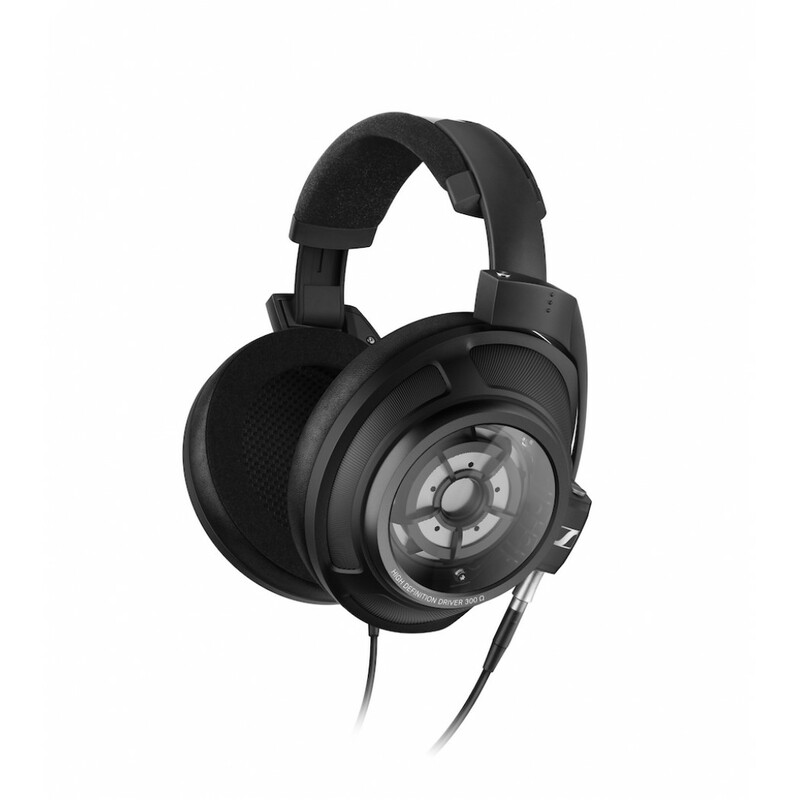 The new audiophile standard for closed back headphones. 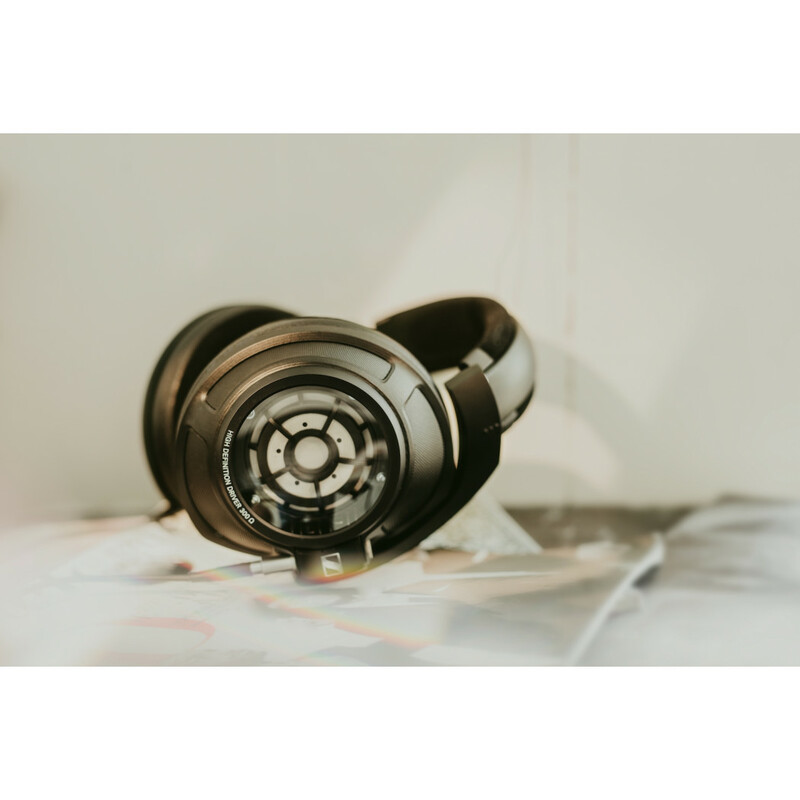 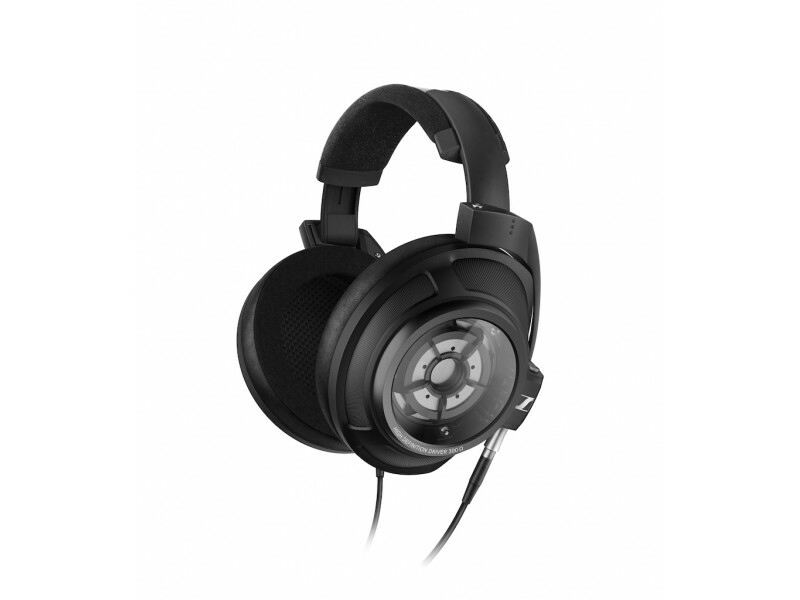 With these groundbreaking closed dynamic headphones passionate music lovers can now enjoy their music at an audiophile level wherever they please, at home or on the move. 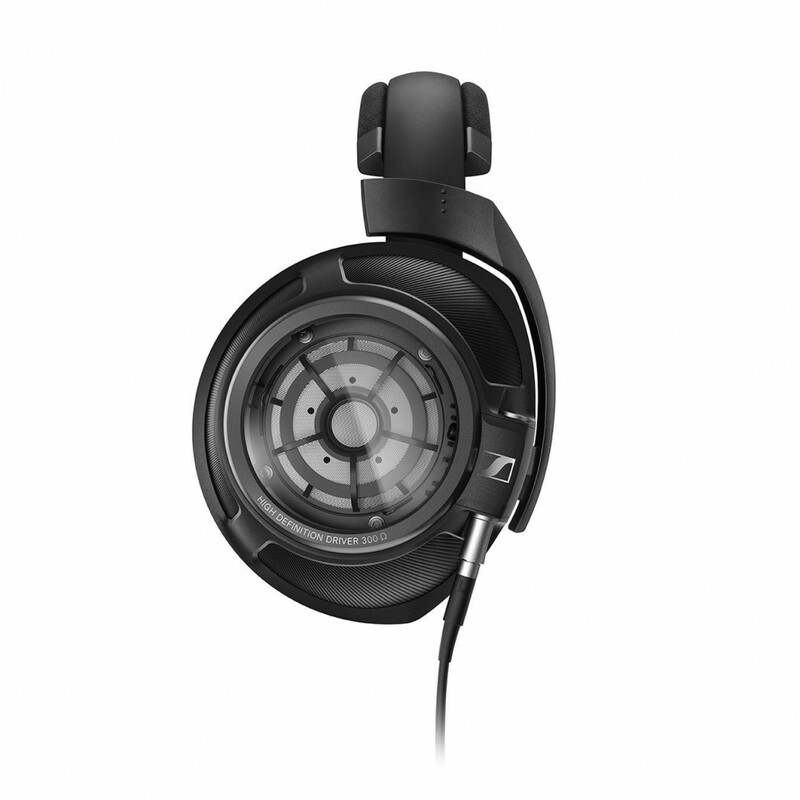 Featuring unique glass transducer covers that minimize resonances, the HD 820 are simply the most transparent-sounding closed headphones in the world, extending the boundaries of what has been achieved in sound reproduction with closed type headphones up to now. 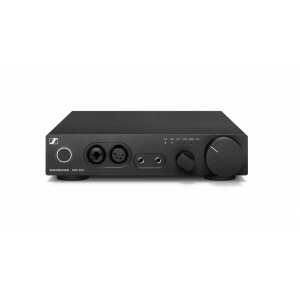 Pair with Sennheiser's HDV820 headphone amplifier for the ultimate listening experience. 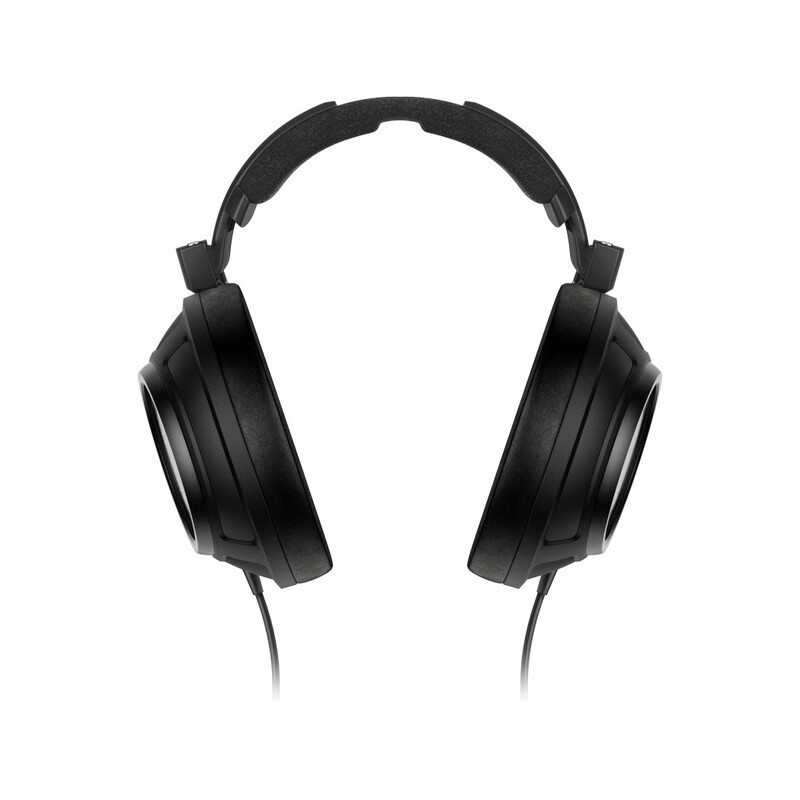 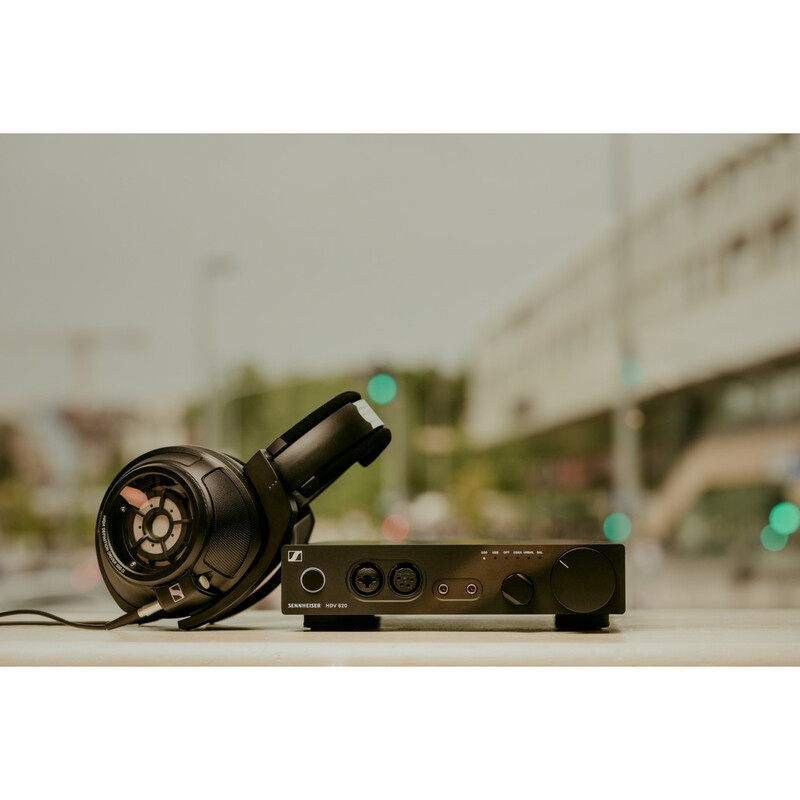 Sennheiser’s HDV 820 is the next generation of its acclaimed digital headphones amplifier, designed ..